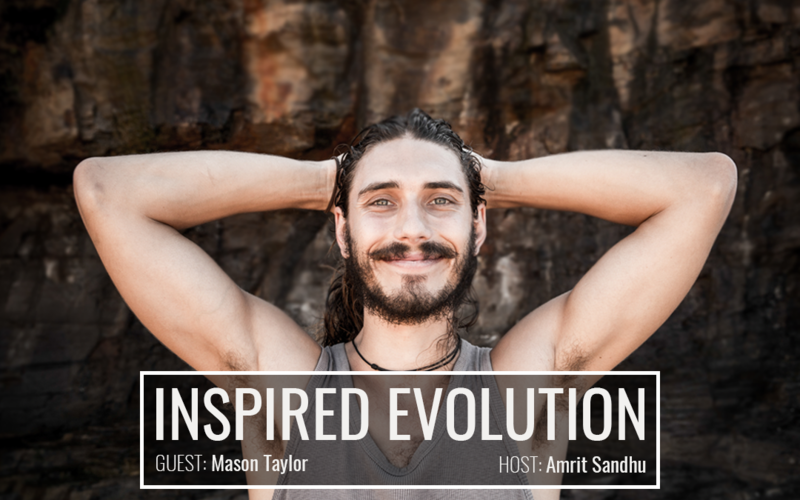 This week, we’re joined by Mason Taylor thought leader, professional speaker, tonic herbalist, and writer who inspires and teaches people to once again become enchanted with their body, life, and health. For the last 7 years, Mason has been teaching about the benefits of medicinal mushrooms and Taoist tonic herbs. He founded his own brand of powdered extracts of tonic herbs and medicinal mushrooms called SuperFeast. Carefully sourced from wild regions of China and Inner Mongolia, SuperFeast products are comprised of purest, highest quality, all-natural ingredients. You can check out their blog to find educational articles about health and nutrition and explore awesome recipes of shakes, brownies, elixirs and so much more! Mason also hosts two podcasts. The SuperFeast Podcast started back in September 2018, and it dives into and dissects topics such as tonic herbalism, brain optimization, and Jing energy. On his other podcast, The Mason Taylor Show, he interviewed thought leaders, visionaries and change-makers in many areas of life to share with you their latest Insights, distinctions and actionable advice relevant to the journey of health. There are over 40 episodes of inspiring educational content on diverse subjects with interesting guests for you to check out. Having spent over 15,000 hours studying the field of health and transformation, he employs education, vulnerable conversation, and deep connection to help people discover who they really are and what they are here to do in the world. His clients stop living in an illusion about the environment and the world they live in. They discover not only how to resolve health problems, but they get the clarity and confidence to explore their aspirations. Mason shares with us his journey from getting interested with and studying herbalism in his last year of studies, to having his own brand of medicinal mushrooms and tonic herb products. Back in 2011, he started SuperFeast with the intent of spreading the word about the importance and benefits of adding plants and medicinal mushrooms to your regular diet. Back then, these ideas were much less popular, hitting the highest point only in the last couple of years. The cultivation of these sacred plants coming from eastern cultures ideally follows the philosophy of Di Tao. While it’s difficult to translate, it basically means “sourced from its spiritual homeland”, with practical benefits of Di Tao being related to the effectiveness of the herbs and also improved appearance and taste. It is a subject people are not particularly aware of and it concerns proper ways of sourcing and harvesting plants and mushrooms. He further explores potential issues with the subject of medicinal mushrooms becoming a fad and the unfortunate side-effects of opportunists getting involved with the business. Mason goes into details of just how and why are these medicinal mushrooms and tonic herbs a great way to boost your overall health. Using a very holistic approach, he is very down to earth and rational regarding the benefits, fully being aware that health is not about adding one or two things to your diet and experiencing magic-like improvements. Having said that, he is also extremely focused on the empirical evidence coming from western influences, all the while respecting the ancient traditions and anecdotal evidence that has been in the eastern culture for centuries. The knowledge acquired in both anecdotal and experimental form unequivocally points to the effectiveness of medicinal mushrooms. Looking at the whole picture, medicinal mushrooms can help you develop sovereign immunity and Mason sees one of the reasons in the connectedness we have with them in terms of evolution, to the point where we’re in some sort of symbiotic relationship with them. Diving into the dynamics and the multidimensional nature of intention, we discuss Mason’s views on attaining sovereignty and the essence of wisdom. 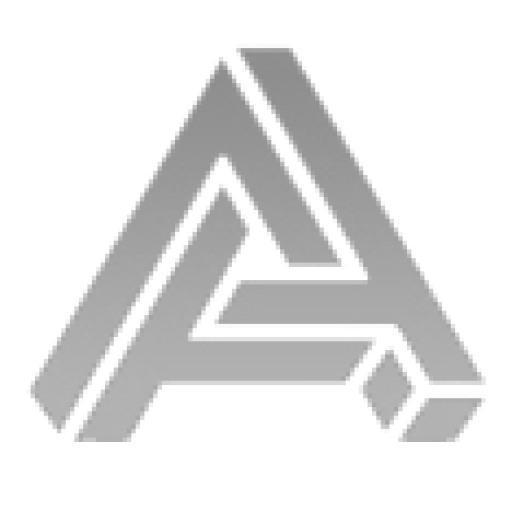 He emphasizes “slipperiness”, a characteristic that highlights the ability of a system to adapt, integrate and incorporate different bits of knowledge into something that will become relevant and effective.